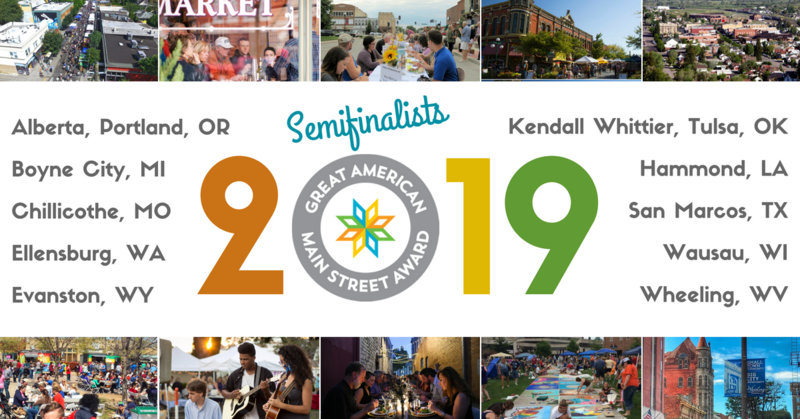 Congratulations to the 2019 Great American Main Street Award (GAMSA) Semifinalists! The reinvestment statistics are impressive. Together, this year’s semifinalists have generated nearly half a billion dollars in public and private reinvestment, while creating 6,984 new jobs, opening 655 new businesses, rehabbing 779 buildings and clocking over 273,000 volunteer hours. Communities were selected from a nationwide pool of accredited applicants based on their successful and innovative uses of the Main Street Approach™. 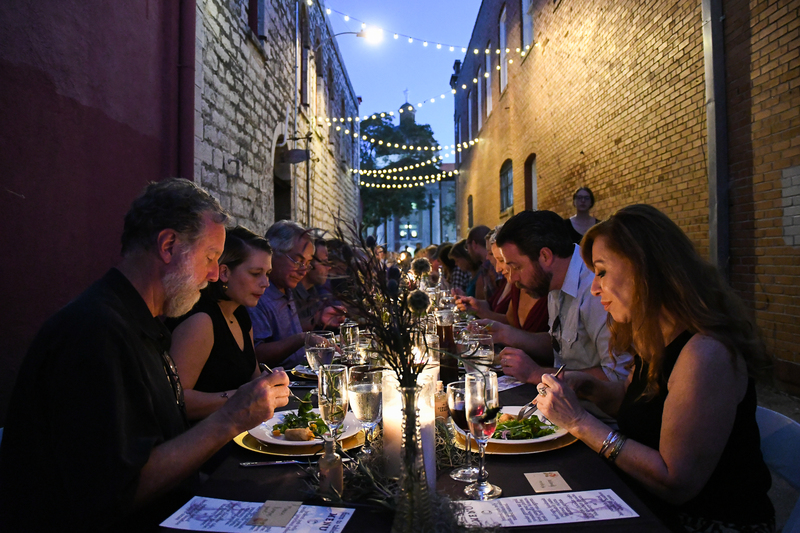 Criteria includes: strength of the Main Street America program in creating an exciting place to live, work, play and visit; commitment to historic preservation; implementation of model partnerships; and demonstrated success of the Main Street Approach. Over 90 communities have been recognized as winners since the award’s inception in 1995. We look forward to announcing the winners this March at the Main Street Now Conference in Seattle. Read on for more about each of the semifinalists. 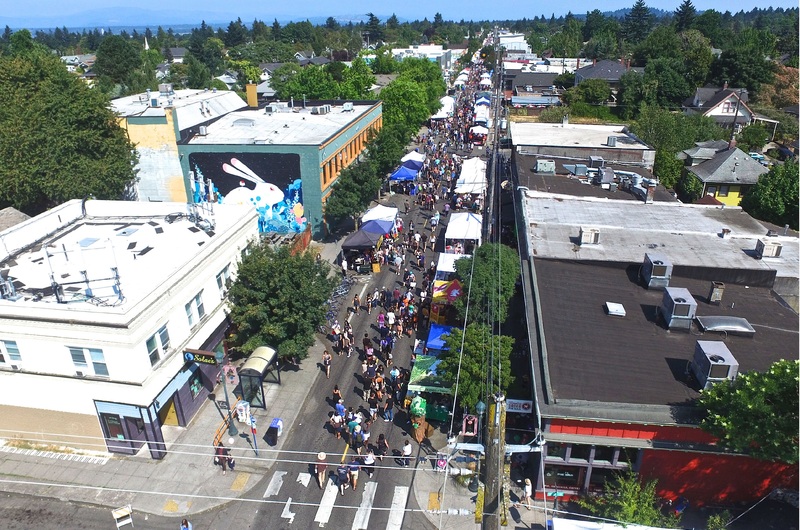 Alberta Main Street, an urban district located in Portland, Oregon, has successfully utilized the Main Street Approach to further their community’s vision of creating an equitable commercial district after decades of racially motivated disinvestment. In just eight years since they were founded, they have created 679 new jobs in the district, while tackling long-standing, difficult issues such as gentrification and displacement. Alberta Main Street is relentless in their commitment to diversity and inclusion, and supporting minority-owned business and property owners. Boyne City, on the shores of Lake Charlevoix in northern Michigan, is a shining example of what is possible to achieve with a Main Street America program. 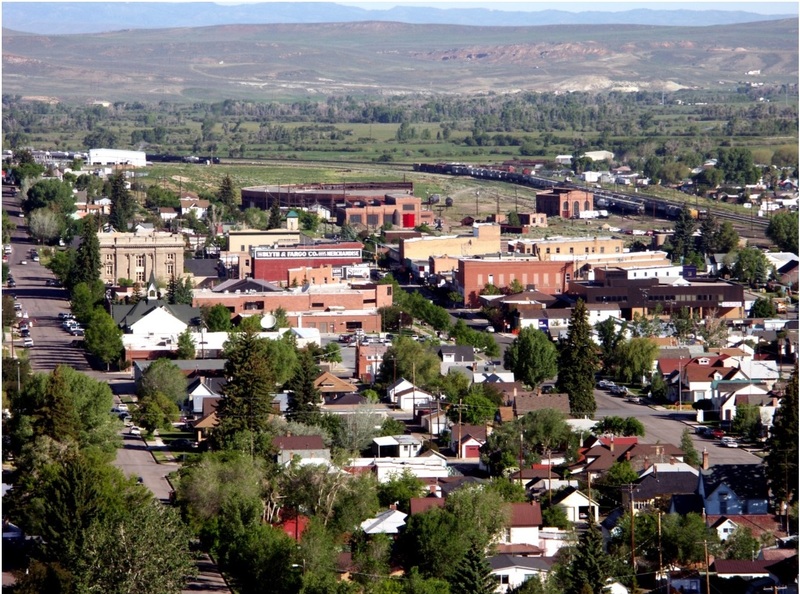 The once bustling town had such potential, but starting a program was a “risk” for their community in 2003. Now 15 years later, the reward is clear. Main Street Boyne City has had a real impact in the revitalization and energy of downtown, with over $37 million in public/private invested, 111 new jobs created and nearly 50,000 volunteer hours logged, which is especially impressive given that they have just over 3,700 residents! It should come as no surprise that the place where sliced bread was born continues to make life better for its citizens. 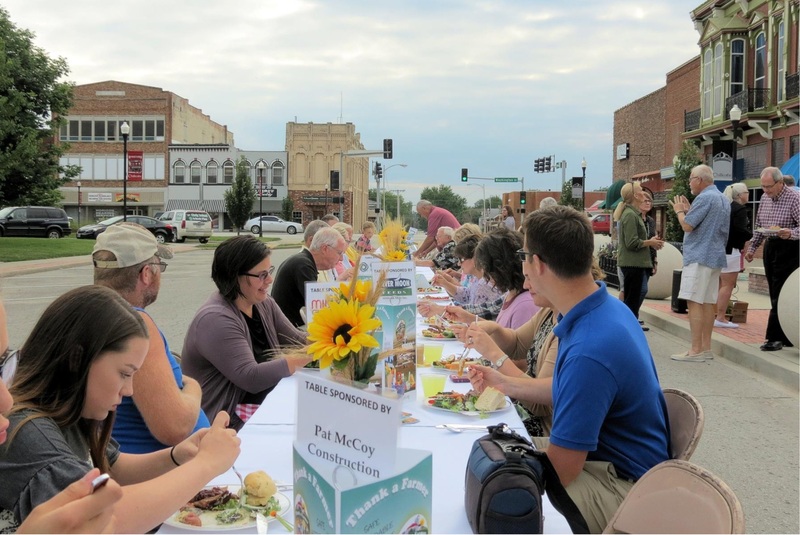 Another return semifinalist, Main Street Chillicothe, located in north central Missouri, has worked hard to make downtown the place to be. The 86 houses and apartments within the district are home to over 200 residents—with a waiting list for many others looking to enjoy the vibrant downtown. Located in the very center of Washington state, Ellensburg is equal parts rodeo town, artsy college town and agricultural hub. 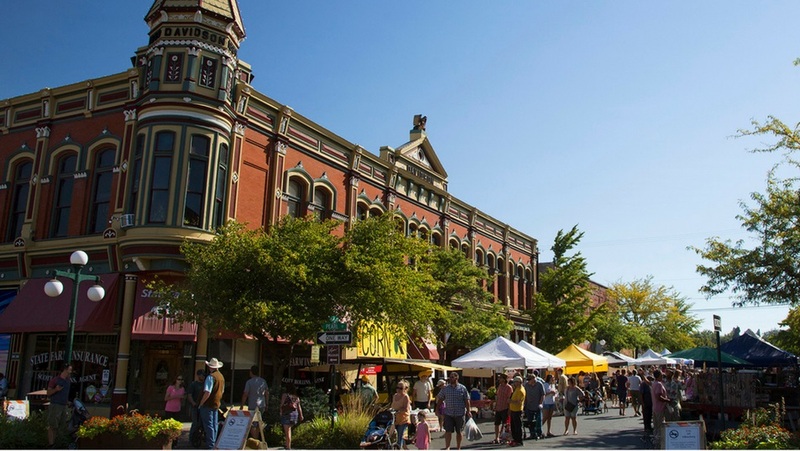 The Ellensburg Downtown Association (EDA) prides itself on their ability to bring people together and is tenacious in its commitment to the Main Street Approach, strong partnerships, and the power of preservation as an economic driver. Over their 15-year history, EDA has worked tirelessly to reduce their vacancy rate from 15% to 3%, while generating over $22 million in public/private investment. Situated near the Wyoming/Utah boarder, Evanston’s history goes back to the Transcontinental Railroad. But things weren’t always on the right track. 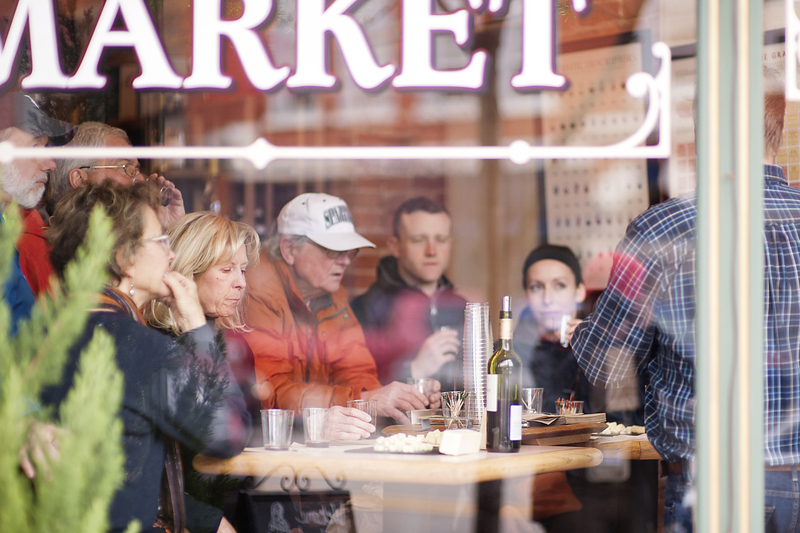 Evanston URA/Main Street started with little more than a vintage Main Street Four-Point Approach Workshop manual and has since transformed downtown from what one visitor described as “god forsaken hole” in the 60s, into an inviting, welcoming place. Not only do they complete major preservation projects--including a fire-ravaged theatre, a vacant train depot, and an abandoned hotel--they offer incentives for small business owners to do the same to their properties. 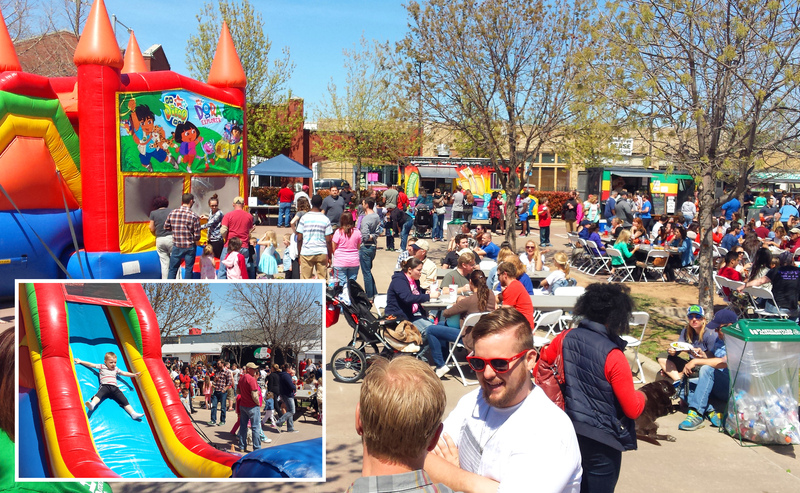 Evanston also celebrates the many cultures that make up its past, present and future, with Chinese New Year parades, Cinco de Mayo celebrations, and Celtic festivals. Tulsa’s Kendall Whittier District, once home to the city’s first suburban shopping center, is now a model destination district for arts, culture, shopping and, of course, food trucks. By adapting the framework of the Main Street Approach to the needs of a diverse, creative, urban district, Kendall Whittier Main Street has created economic vitality, inclusive opportunity, and community transformation. Founded in 2010, Kendall Whittier Main Street has an impressive reinvestment ratio of $39.11—every $1 of public investment ($900,000) has generated $39.11 in private investment ($35.2 million)! They have also significantly reduced their vacancy rate from 65% to 3% exclusively through locally-owned businesses. 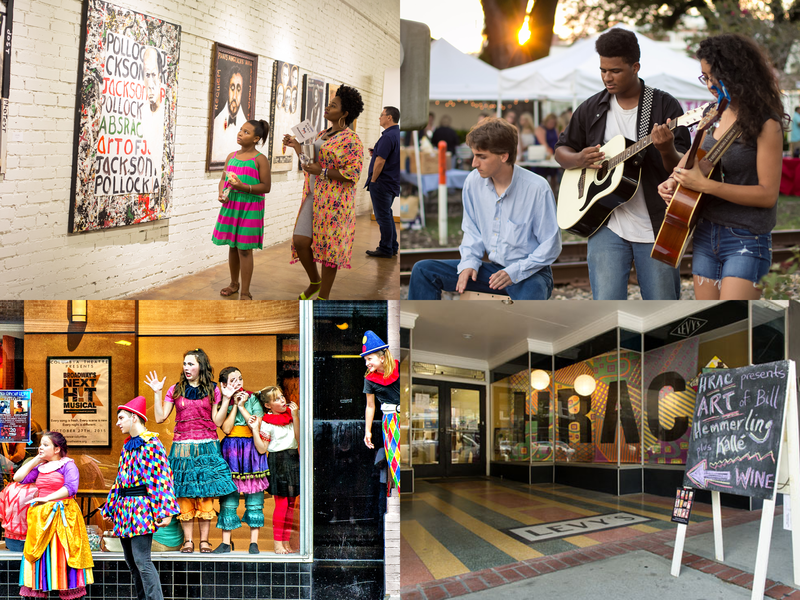 Hammond, located 45 miles from both Baton Rouge and New Orleans, has the longest-running Main Street America program and the largest district (74 square blocks) of the semifinalist. When the Hammond Downtown Development District was founded in 1984, there was an 80% vacancy rate in the district, which they have worked to reduce by over 87%. And they’re drawing more than business downtown—Hammond Downtown Development District has set a nationwide standard for mixed-use buildings and boasts a diverse range of residential options. A once thriving downtown, San Marcos was neglected and vacant by the 1980s. San Marcos Main Street Program has helped put downtown back on the map, generating nearly $100 million in private investment along with an additional $13+ million invested in the community. 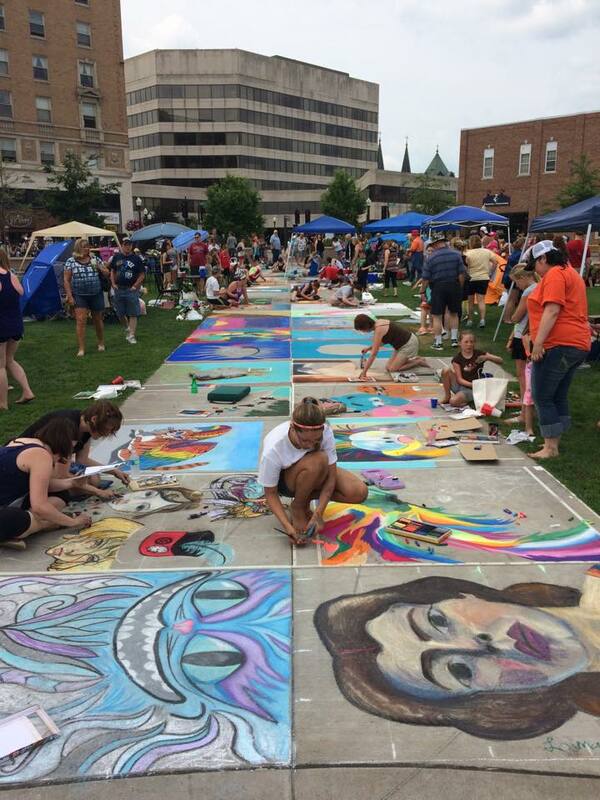 Partnerships, placemaking, dedicated resources and creative ideas spearheaded by the Main Street program have helped transform the town square into a place that local citizens, business owners, students (and mermaids!) are proud to call home. 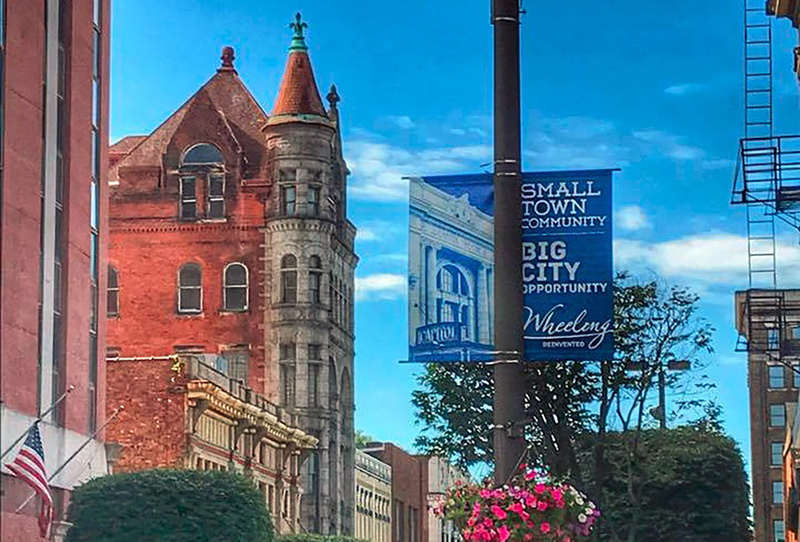 Situated in the Appalachian foothills, Wheeling’s rebooted Main Street program hit the ground running–or rather rehabbing–in 2015. In Wheeling Heritage’s first 3 years, 124 buildings have been rehabbed while generating almost $50 million in public/private investment. These reinvestment statistics are a result of the changed narrative around downtown–“remember-whens” are now “what’s-nexts.” Wheeling proves that using the Main Street Approach to address important issues with citizens and local organizations can have impressive results. Located on the Wisconsin River in north central Wisconsin, Wausau River District is a GAMSA Semifinalist for the third year in a row! Since 2002, they have generated over 1,000 new jobs while becoming a thriving organization known for leading comprehensive downtown revitalization. Through these sustained efforts, downtown Wausau has become the amenity-rich cultural, civic, arts, and shopping center of the region, as well as a premier place to live, work, and play. Congrats again to all our semifinalists! Learn more about GAMSA.